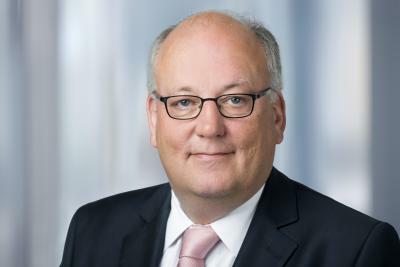 The German stockholding unit within the thyssenkrupp Materials Services group, thyssenkrupp Schulte, has appointed Martin Stillger as its new ceo, effective 1 February, Kallanish learns. The appointment comes in the wake of the move of former ceo Ilse Henne having joined the tk Materials Services executive board at the beginning of the year as chief operating officer. 55-year-old Stillger studied mechanical engineering, and has more over ten years of management experience at thyssenkrupp Materials Services. Among other responsibilities, he has headed the company’s eastern European subsidiaries since 2012. He has also been responsible for the business units in the western Europe region and for the company’s Technical Services function since 2018. He will continue to hold these positions, the company says. With 40 sites in Germany, thyssenkrupp Schulte claims to be the largest steel distributor in the country, with over 70,000 customers in the construction and manufacturing sectors.